Netball - Suttons Vs Squirrels Heath - We are through to the Semi-finals! 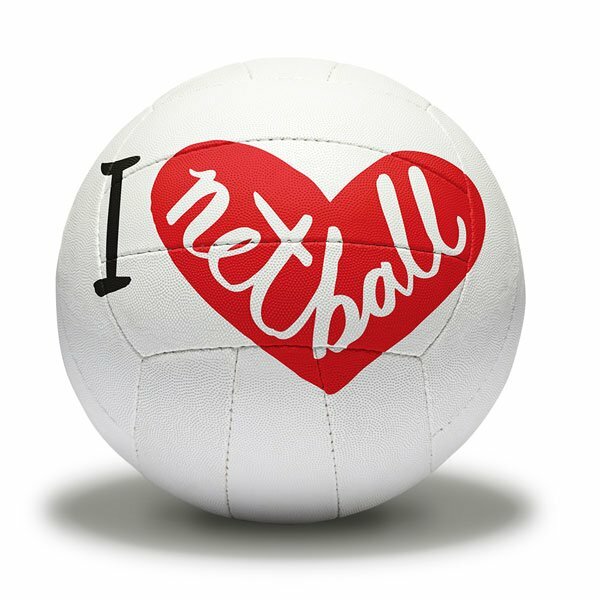 Yesterday after school Year 6 and some Year 5s / Year 4s / Year 3s played Squirrels Heath Junior school at Netball. The Year 6 game was a league game. It was an excellent game. After scoring 4 goals in the first third, we took a great lead. During the second third, Squirrels got two goals back making it 4-2 and very close going into the final third. We defended really well and even managed to score two more meaning the final score was 6-2 Suttons. This means we are now through to the semi-finals! Which is amazing! We couldn't be more proud. Player of the match: Lexi. After this thrilling game the rest of the Thursday netball club played a friendly. For most children it was their first ever netball game! All the children played spectacularly well and after two amazing goals from Teddie P and some super defending. The final score was 2-1. Fantastic netball we are super proud of all you! As part of our rotation day themed ' Maths in the real world' Miss Staples was able to open her own sweet shop. On Thursday we had lots of workers help run Miss Staples sweet shop business. Our aim was to buy some sweets and sell the sweets and make a profit for the year 6's to help with their fundraising efforts. Our first task was to find out the cost of each individual sweet brought as part of a multipack. We had to divide large numbers and then round the numbers to the nearest penny. We then compiled the sweet packets and worked out the bag total. We discussed how much we would sell them for and the profit we would make by taking to total cost away from the selling cost. We made around 70 bags of sweets and sold them after school.......they sold out! Making an excellent profit! Well done everyone!!! It's been wonderful to see so many children recently come to see me for their reading road reward! There has been lots of reading going on at home! Well done! Here are some of the children who have been to seen me recently! Have you moved around the reading road? Come and see me next term on a Monday lunchtime! Year 4 have really enjoyed maths week. We had great fun doing lots of different puzzles with the happy puzzle company on Tuesday. Today Miss Irvine's class and Miss Staples' class went head to head in a ultimate maths challenge. Miss Staples class took an early lead but Miss Irvine class came back strong. It was nail bitingly close! The final score was Year 4JI - 12 Year 4TS- 10. Miss Irvine and Miss Staples were super impressed with everyone's maths and how sensible everybody was in defeat and in triumph! Well done Year 4! This half term, Nursery class has been learning about plants and parts of plants. After waiting patiently and caring for our broad beans plants for several weeks, they finally saw some progress! There were roots, stems and even leaves that have started to form! Many are now mini experts at caring for their plants. 5AK - Royal Wedding Celebration! 1MS - Happy Puzzle Company! Year 6's Trip to the Harvester! Royal Wedding day at Suttons! 5AK - Science, Potato Planting! Year 4TS class assembly- This is me. Year 4TS Maths - Equivalent fraction ice creams! Suttons News - Read all about it! 5AK, Topic, Secret orange juice messages!